We listed the best visiting card template from Templates Catalog. 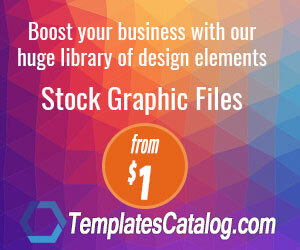 Business card templates are also called as visiting card templates. You can check the best visiting card templates below. 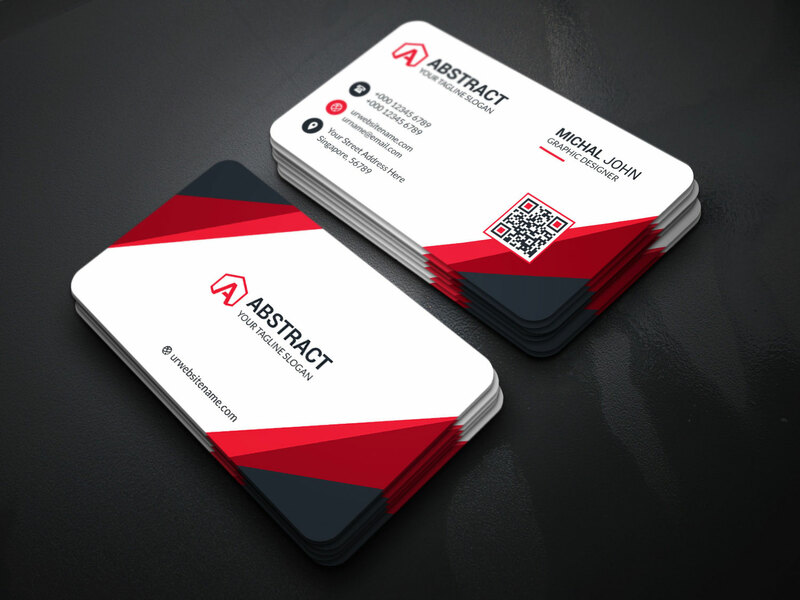 The creative high quality stylish Visiting Card Template for Companies was created with Adobe Illustrator and Photoshop in Ai & PSD formats. 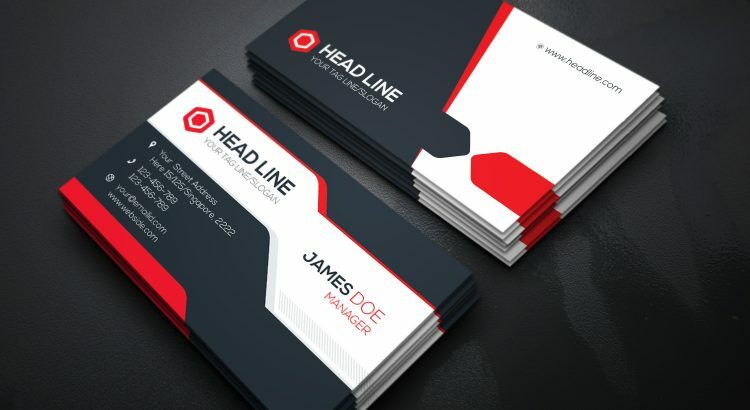 A highly versatile business card template that is designed for both corporate business and personal usage.